I continue to be one of the curious and determined kids. 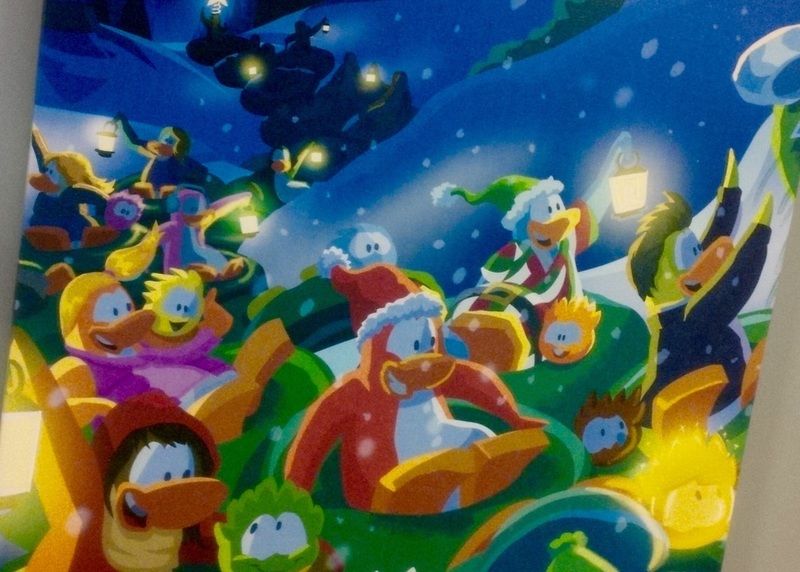 The number of stories that I hear from kids that grew up with Club Penguin inspires me to create more. I have had the opportunity to meet Michael. Amazing story. Be curious. Create something. 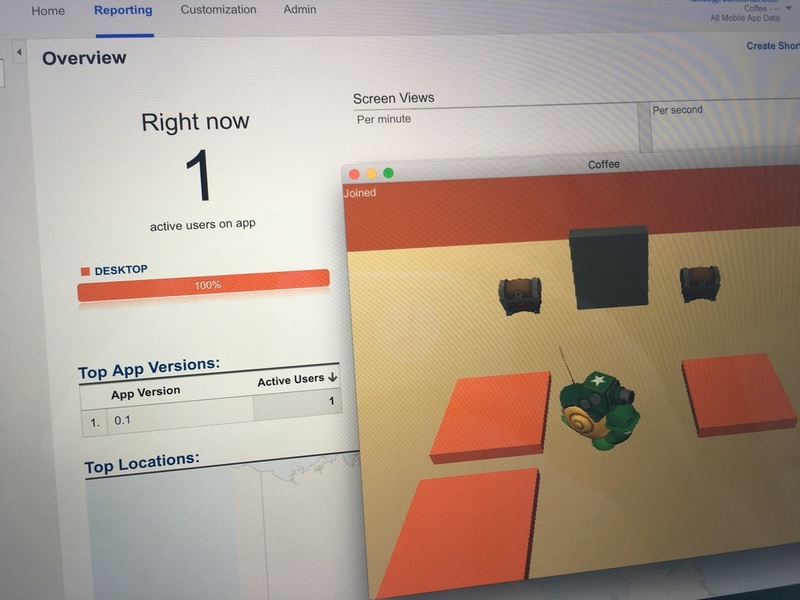 Today, I am proud to announce that my studio Hyper Hippo Games is developing a PC and mobile game set in the RuneScape world! I have always been a big fan of RuneScape. When my mother-in-law would get upset, she would say "Grub!". I continued this tradition and added it to Club Penguin. This is one of the original messages penguins can use to express their feelings of frustration. Others included the angry and skull emotes. Grub appears in most of my games. Mech Mice makes reference to a food and weapon company called Grub Co and the mice say "Grub" when they are frustrated. 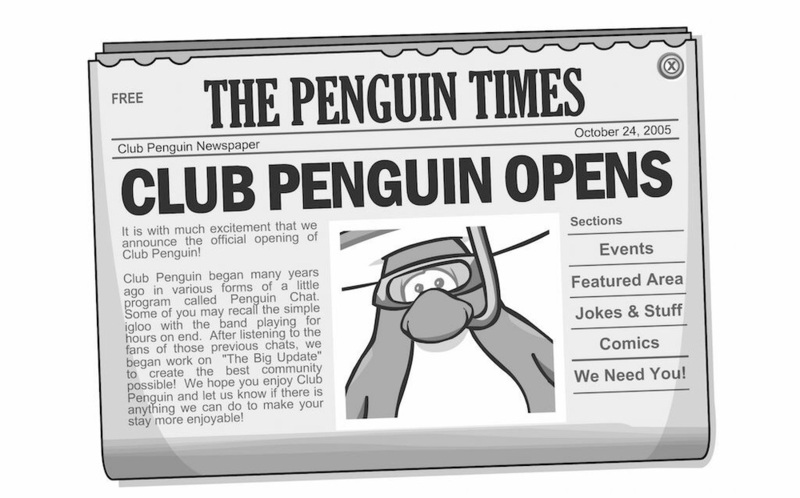 10 years ago today, we launched Club Penguin to the world. Over the years I have had the amazing opportunity to work with hundreds of crazy talented people and the opportunity to watch a generation of kids become creative young adults. In the past 10 years, around 400 million children have created penguins, made friends and waddled around. I look forward to the next decade. Today I am very excited to announce the Mech Mice Animated Series and Toys! CANNES, FRANCE -- Corus Entertainment’s Nelvana is teaming up with Oktobor Animation and Playmates Toys to develop and produce Mech Mice, an animated action-comedy for kids 6 to 11. The CG series, about a ragtag team of heroic hi-tech mice ready to save the world, is anticipated to premiere in 2017. Mech Mice, created by Oktobor Animation’s Dan Wang and Chris Waters, is an original idea from Lance Priebe, creator of Disney’s Club Penguin and founder of digital gaming studio, Hyper Hippo. Priebe will oversee development of web and mobile games based on the series. Oktobor, Nelvana and Playmates Toys are partners in the production, with Playmates Toys also acting as the global master toy partner for the brand. Mech Mice follows the adventures of the incorrigible young mouse, Scratch Whitepaw, and his teammates, a ragtag squad of heroic, mini, mech-powered mice, as they turn “awwww” into awesome. Their mission: to protect the weak and defend the mouse way of life. Whether it is facing down the galaxy of natural predators terrorizing mousedom or saving the world from the Dark Union’s evil army of cybernetically enhanced mutant bugs, these furry fighters always find a way to get the job done – usually by the skin of their tiny incisors. Whenever mice are in danger, wherever critters need help, they can count on Scratch Whitepaw and the Mech Mice.